From the utter desolation of Friday when all seemed lost we have arrived at the joy of the Easter morning when the miracle of miracles happened and the realisation dawns that, despite everything, JESUS IS ALIVE! Lent has been a long journey of reflection, challenge and attempts at self-discipline. Now is a time of celebration. Our prayers this Easter are very much with our Sri Lankan brothers and sisters in the faith. Of course, our worship this morning was tempered by the terrible news coming from Sri Lanka. Worship began with a few moments silence whilst we remembered our Christian brothers and sisters suffering so much as the result of the attacks on their Easter celebrations earlier this morning.Death in the midst of life and death not having the final say, is the central message of this season. This is a message that challenges the vested interests of our world. Those who deal in death and fear have sought to bring their message, their culture, to bear on Christians celebrating the most sacred day of the year. Easter teaches us that fear and death is not the end. We stand in solidarity and prayer with our brothers and sisters in Sri Lanka. 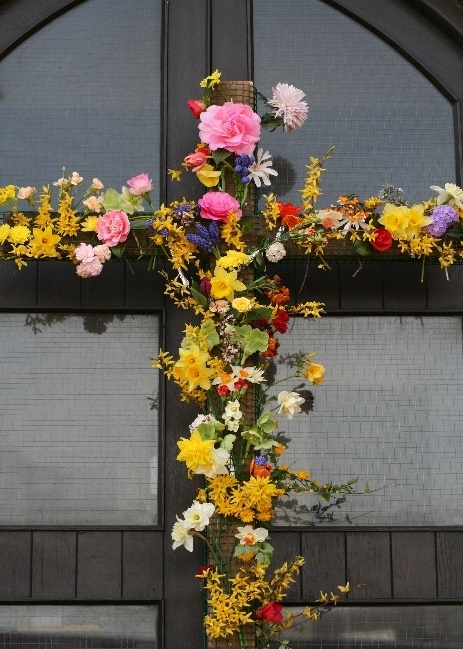 The Easter morning service culminated in the usual decorating of the cross with flowers, demonstrating the Easter transformation of the cross from an instrument of torture and death to an object of beauty and new life. Our cross brimming with new life. On Saturday 8th September, Southgate will be holding a day of prayer. Church will be open for prayer from 9am to 5pm. There will be prayer ‘zones’ around the Church with prayer suggestions and prayers will be led each hour by various members of the Church. Please feel welcome to pop in for as much or little of it as you are able. Daily Prayers will take place initially, Monday to Wednesday in the choir stalls in Church, (unless otherwise advised on the weekly notices) at 9.00am for 20 minutes or so. If you are unable to be present, please join us in prayer where ever you may be at 9.00am. If it is not convenient at 9.00am then set aside 20 minutes at some part of your day to offer your daily prayer, using the prayer booklet as a guide. An order of daily prayer, a reading and a Psalm along with a hymn are provided for each weekday. No readings are provided for Sunday, as that will continue to be chosen by the relevant preacher. No readings are provided on Saturday either; please use your devotions on Saturday to reflect on that which you have read and shared during the previous week. All the hymns are taken from Hymns and Psalms and the readings in Church will be taken from the NIV pew Bibles. 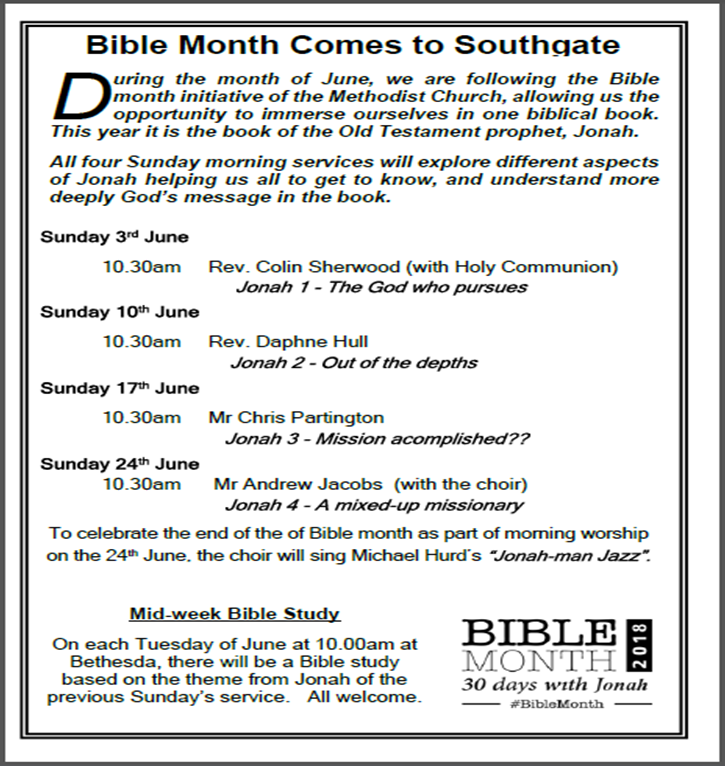 Southgate Methodist Church – its mission, ministry and people / our ecumenical partners in Elland/ the Circuit/ the wider and world church. The local area/ national life/ the Government and leaders/ the wider world. People and situations known to us/ illness/ end of life/ bereavement and loss. Any other topic for which prayer is needed. 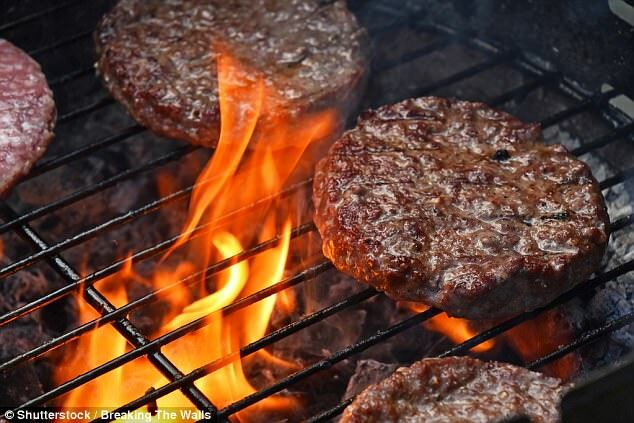 For the moment at least – still dry and barbecue going ahead in the car park. This Friday from 6-8pm is the next Soup and Sandwich event at Church. Despite a few spots of rain today it looks like the weather is going to be very warm again over the next few days. The plan currently is to run as a barbecue in the Church Car Park. However, it is possible that rain and storms may disrupt things so ‘flexibility’ is the word. All welcome! Today we met for our 2nd barbeque in 3 days – this time to celebrate the 20th anniversary of Revd Colin’s ordination, the Baptism of Olivia Charlotte and the 98th birthday of Irene. ‘Soup and Sandwiches’ relocated to the Car Park for a BBQ due to expected ‘hot’ weather. I’m sure we’ve all been thankful of the recent hot and sunny weather? Due to this being expected to last into the weekend and beyond, we have relocated this months’ ‘Soup and Sandwiches’ event to the church car park (on the Langdale Street entrance). In addition to the usual fayre there will be burgers and hot dogs available. As usual, there is no charge and a warm welcome guaranteed! The BBQ will take place from 6pm-8pm on Friday 25th May 2018. On this Easter Sunday we bring flowers and place them on the cross. We transform the cross of pain and shame into something which speaks of life, and of the beauty of the resurrection of our Lord Jesus Christ.